ESINEL Ingenieros Ltda, is made up by a group of specialized engineers of different disciplines in the Energy field with more than twenty five (25) years experience. 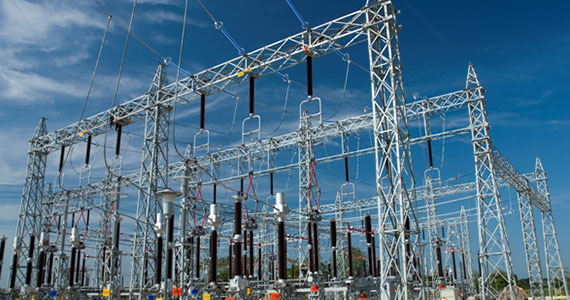 We have become global leaders in engineering in the Electric market area developing Power Transmission Projects including Transmission Lines and Substations, and also giving effective solutions in all stages, from the Conceptual Engineering, Systemic Studies up to the Technical Inspection and the Starting up. 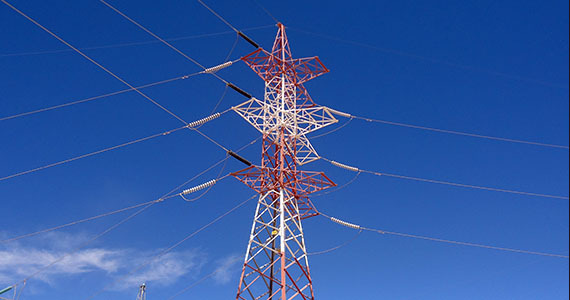 Our services cover different realities in various geographic and environmental contexts, such as deserts, mountains of more than 3.000 meters above the sea level, low temperatures, snow and ice accumulation over the conductors, and in zones with high levels of pollution, etc. 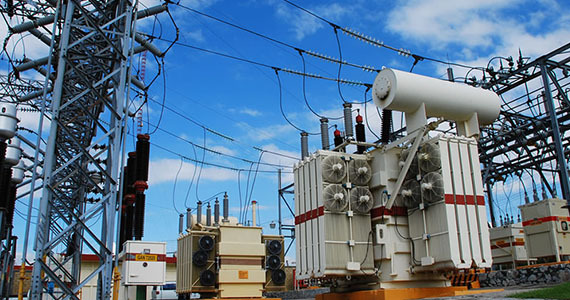 Esinel Ingenieros is a company that provides electrical energy services in the Mining, Industrial and Engineering fields, in the national as well as international markets. To become a leader in Electrical Engineering, with presence in the National and International markets that also can be distinguished because it always provides an Integral Service to its customers.